I’m always trying to develop and upskill whenever I can and what better way to do it than learn from the best in the industry. Mario Dedivanovic is makeup artist to the Kardashians, Kate Bosworth, Allison Williams and Gabrielle Union to name just a few. Our Beauty & Style Workshop Amazing news. 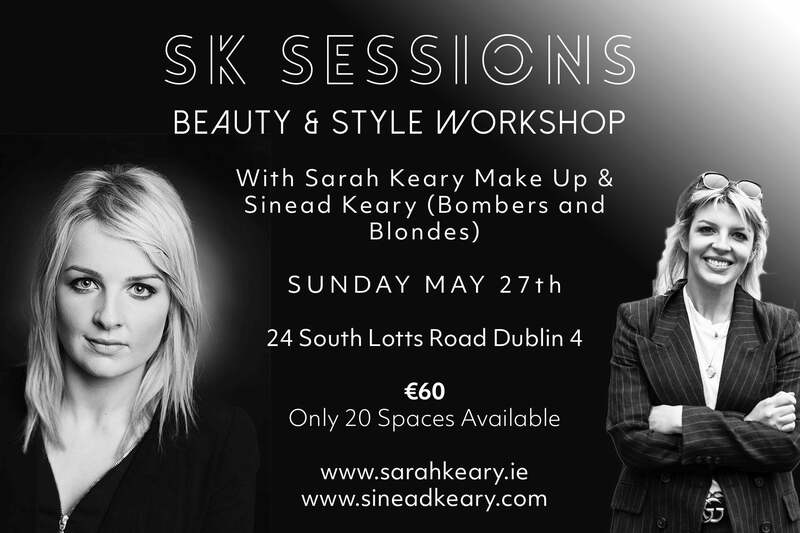 My talented sister Sinead and myself will be holding a first of its kind Beauty and Style workshop. 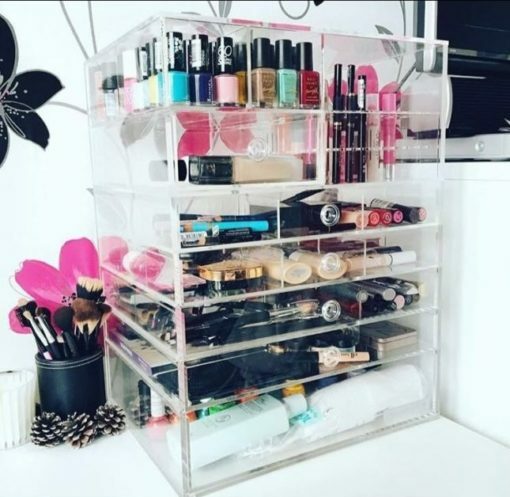 It will be held on the 27th of May, in my brand new Make Up Studio on 24 South Lotts Road Dublin 4.